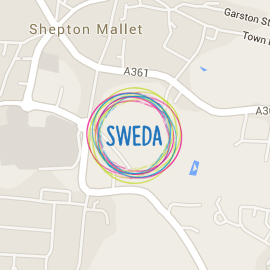 There are lots ways you can get involved in SWEDA's work. Why not join us as a volunteer - there are lots of different opportunities available, depending on your skills or interests. Or how about joining our Board of Trustees?